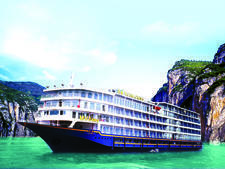 Victoria Anna has the feel of larger, oceangoing vessels even as it exclusively traverses China's Yangtze River, Asia's most dynamic and fascinating waterway. Victoria Sohia carries 204 passengers and sails the Yangtze, offering balconies in all staterooms and conference space for business travelers. 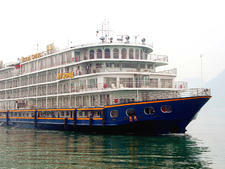 Focusing on the history, culture and scenery along China's Yangtze, Victoria Lianna was rebuilt in 2011 and carries 218 passengers. 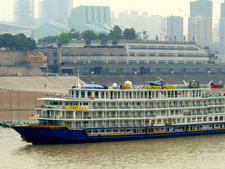 This 416-passenger vessel based in China is considered the largest river cruise ship ever built. 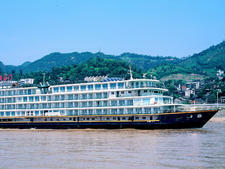 Often chartered by other river lines, Victoria Jenna sails exclusively on the Yangtze River. 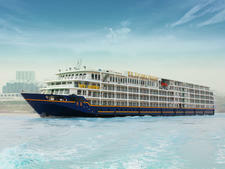 This 218-passenger ship carries more travelers than most river vessels. It offers onboad internet, balcony accommodations, and international TV and phone service. 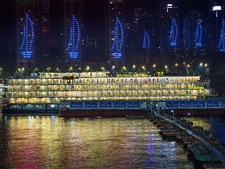 Victoria Katarina carries 264 passengers as it plies the waters of Asia's Yangtze. It features a casual vibe and friendly crew. 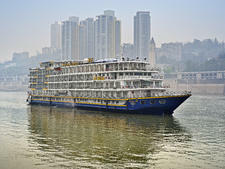 With capacity for 198 passengers, this ship -- rebuilt in 2012 -- plies the waters of the Yangtze.